Are you struggling with physical health problems?? Do you want to take proactive steps that will improve your physical health? Many people think about their physical health when they have symptoms or pain that stops them from their usual routine. But you don’t have to wait until it is too late. Small lifestyle changes can make a significant impact on improving your physical health. There are several easy but sure steps you can take to improve your physical health and save medical expenses in the long run. These changes will no doubt pay off in all areas of your life and will improve your overall health. There are endless benefits that you can enjoy working out with a professional trainer than when you are doing it alone in the gym. 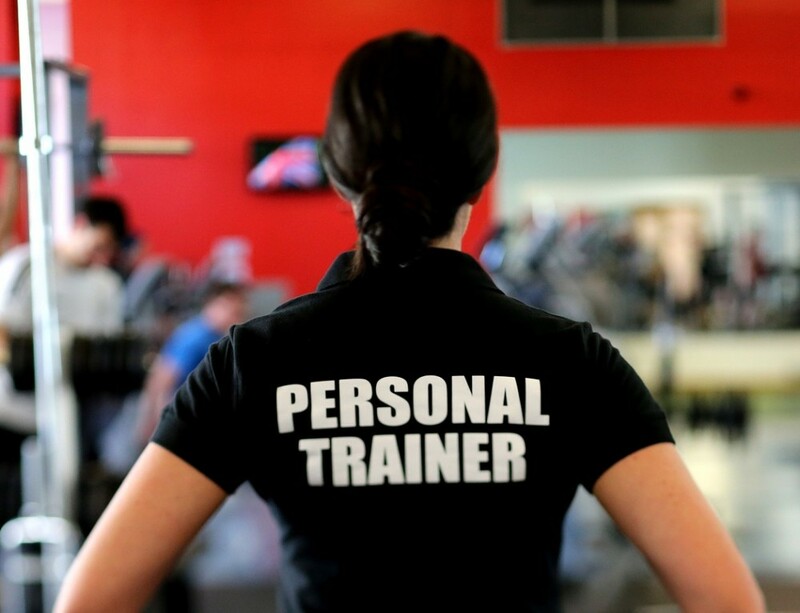 First, a personal trainer will assist you to select the most appropriate workouts for your fitness goals. For instance, if your objective is to gain core strength and you spend most of your time doing cardio workouts, then you are not likely to hit your target. Education is crucial when working out to minimize the risk of injury. Many people are injured every year trying to do workouts that they have never been trained for, and this has adverse effects on their fitness and physical health. Having a certified personal trainer by your side to perform specific tasks will make your workout effective and reduce the risk of injury. 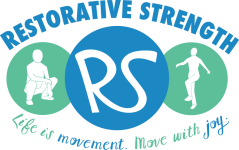 A good personal trainer will demonstrate the right technique and posture to use during your workout. She will ensure that you are performing your workouts efficiently and correctly, to maximize your workout results. From setting realistic fitness goals to attaining them, there are more benefits of working out with a personal trainer than exercising in the gym alone. Now that you have resolved to take proactive steps to improve your physical health, you need to learn about how to take good care of yourself to realize your goals. Learning how to take care of yourself is crucial as it will help you achieve your physical health goals. If you take care of yourself, then you will able to take good care of your friends, family members, friends, and co-workers. Always listen to your body. If you are feeling stressed and ran down, then that could be a warning signal that you need to relax. Take your time to visit and reconnect with your friends or family. By doing this, you will be improving both your mental and physical health. Take a brisk walk in the evening instead of driving and that will do wonders to your physical health. 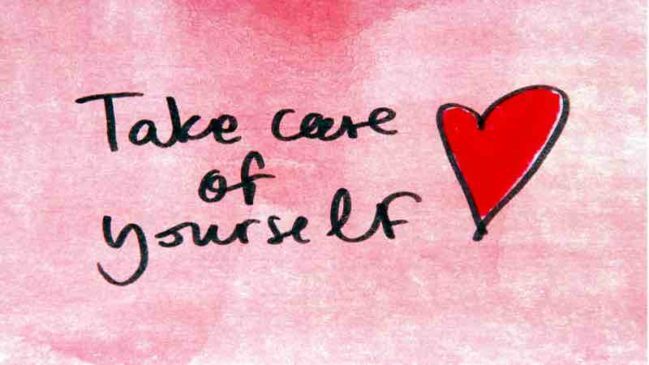 Learning how to take care of yourself will improve your physical health and overall health in general. Good nutrition is crucial if you want to stay physically active and healthy. Your choice of foods will affect your overall health. This is because your diet controls your weight, minimizes the risk of diseases, and promotes your total health. A healthy diet will provide the required calories without going overboard. Increasing your vegetable and fruits intake will safeguard you from cancer while improving your immune system. A well-balanced diet will give you the energy to remain physically active throughout the day and thus boost your physical health. It will contain nutrients that your body requires for growth and repair, assisting you to have strong bones and reduce the risk of certain diseases like osteoporosis amongst others. Sounds simple? You should at least get 7-9 hours sleep each day to stay physically active and healthy. But many of us will admit that we hardly sleep enough every day. In fact, approximately 40% of Americans sleep for less than six hours, according to a recent study. Sleep deprivation can cause your mental or physical health to suffer. People who don’t have an adequate sleep are unable to focus, are short tempered and always fatigued. Lack of sleep drains your mental capabilities and puts your physical health at a huge risk. Doctors have linked poor sleep to all kinds of illnesses, from a weak immune system to weight gain problems. Try to sleep for recommended hours and save your physical health today. Doctors recommend that we should drink eight glasses of water every day. But how many of us do that? Recent studies have shown that many people are not drinking enough water each day. But water is crucial if you want to achieve good physical health. In fact, most of our body organs need water for them to function. Water lubricates our joints and transports oxygen throughout the body. 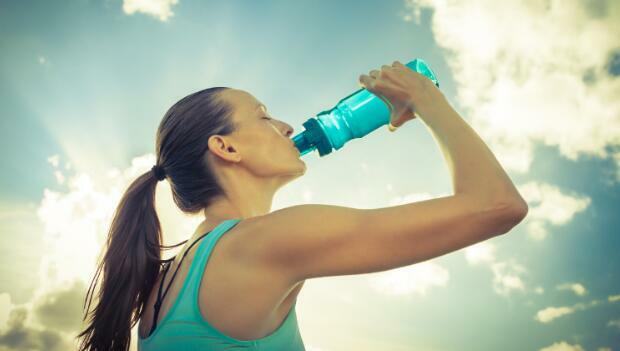 If you are not drinking enough water, your physical health may be at risk. You should make sure that you drink at least you drink the recommended eight glasses of water or more to avoid problems that come with dehydration. It is easy, try to drink more water and see your physical healthy improve today. 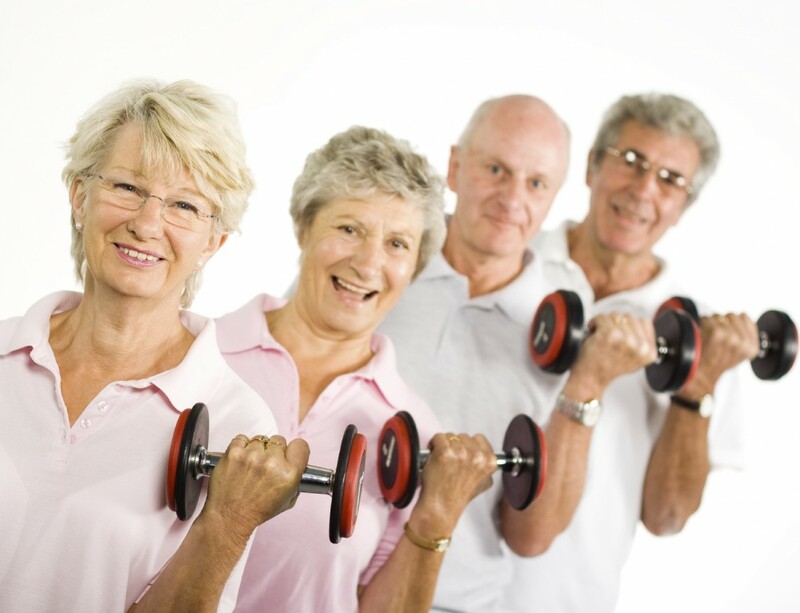 Physical activity is crucial if you want to remain physically healthy. If you stay active throughout your day, then you are going to minimize the risk of certain illnesses such as cardiovascular diseases, cancer, and other lifestyle diseases. Besides, physical activity improves the quality of life. For instance, you can use the stairs instead of using the elevator when going to your house or office. Those small lifestyle changes can tweak your physical health. If you have been struggling with physical health problems, this article has provided practical ways to boost your physical health. From the benefits of working out with a personal trainer to maintaining an active lifestyle, this post has covered all aspects of improving physical health that readers wanted to know. As we have stated earlier, working out with a personal trainer can help you to achieve your fitness goals and reduce the risk of injury. If you need a personal trainer in Nashville Tennessee, then do not hesitate to contact us today.